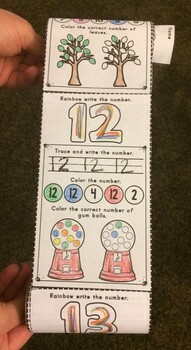 As each number page is completed, it's glued to the bottom of the previous page, creating a long roll of numbers that are then rolled up scroll fashion onto cardboard rolls. 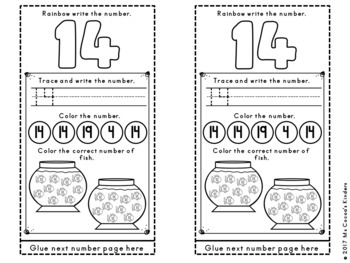 This is the perfect activity for a math center or for a fast finisher. Just have them get their scroll to add on the next number page. 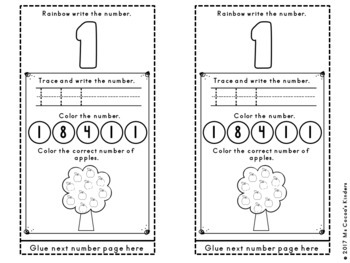 It can also be done as a whole group activity as part of the number of the day table work. It's fun, it's different, and it's engaging! 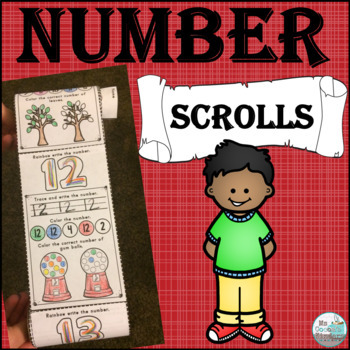 Your students will absolutely love making their number scroll!